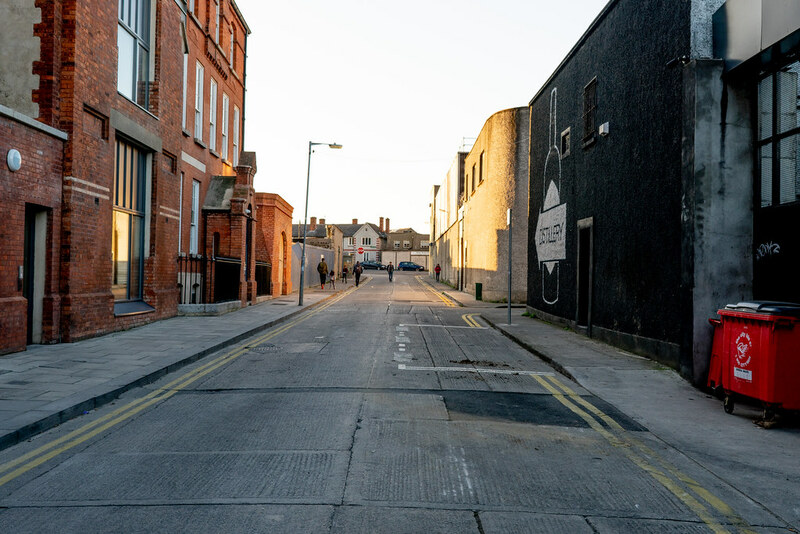 I promised that I would revisit and photograph Mill Street House at regular intervals so here are some of my more recent photographs. No. 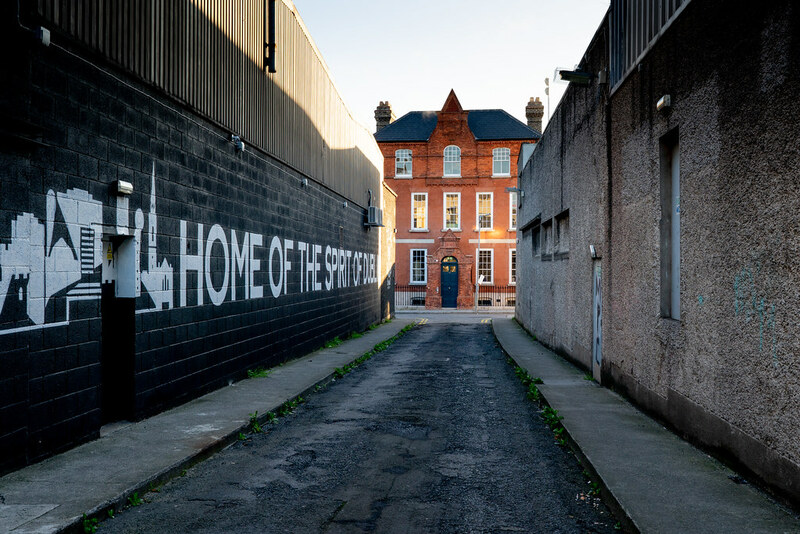 10 Mill Street is regarded as one of the most significant 18th Century structures situated within the historic Liberties area of Dublin. 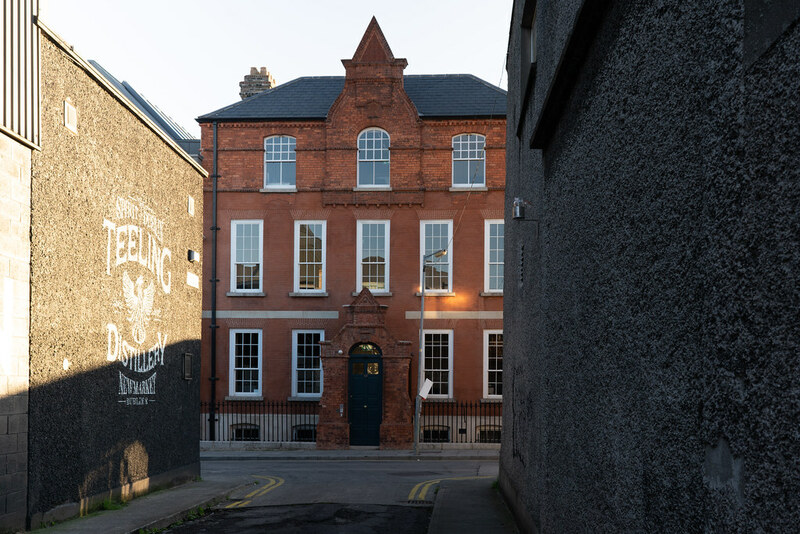 Built c.1720 as a ‘Double Dutch Billy’ detached five-bay three-storey house, the building was later re-modelled c.1890 in a gothic style by architect George P. Beater, when the adjacent site was developed for use as school and mission hall. The building has for many years been the subject of neglect, vandalism and fire. As part of recent conservation works, Carrig Conservation reinstated the hipped roof to match Beaters late 19th Century profile and undertook extensive repairs to the principal façade to include removal of the late 20th Century cement render and the application of a historically appropriate ‘raddle coat’. A new timber and glazed staircase has been installed to the interior which incorporates the fragmentary remains of historic panelling and a section of the original basement stair. Further sections of 18th Century raised-and-fielded panelling have been salvaged and retained as part of a contemporary panelled interior to the principal ground floor reception room. 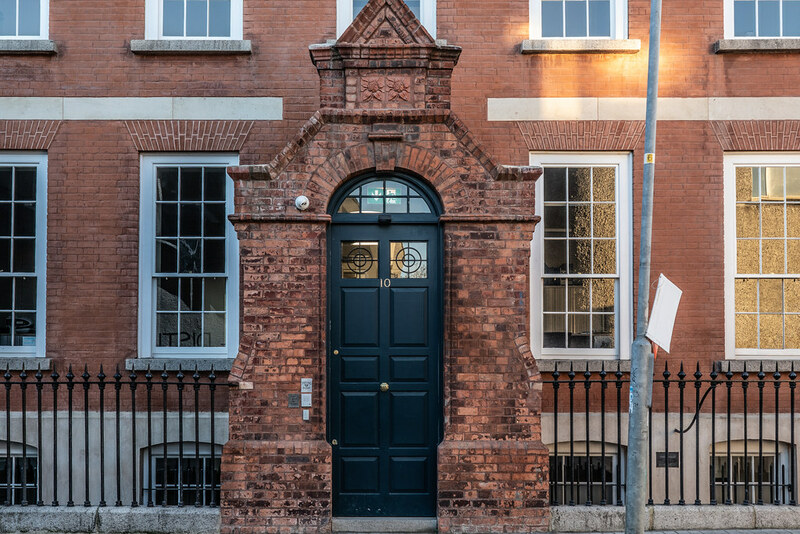 MARCH 27 2017 - I visited the Newmarket area of Dublin last week and much to my surprise when I got to Mill Street and I discovered that Mill Street House had been restored. Of course, here in Dublin, one never really knows what ‘restored’ actually means. What I have done is include some before and some after photographs so that you may decide if you are happy with the results.